Led bulb cap crimping machine 12 pin , 10 pin suitable for e27or b22. 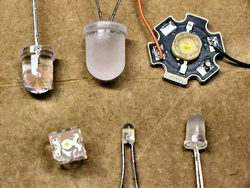 We are highly experienced firm instrumental in providing innovative designs of LED Assembly. 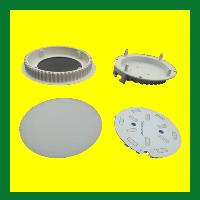 We are the leading manufacturers of UV LED Light Assembly for MPI Machines in NCR. Today, the new name of lighting in the industry is LED lighting and we are completely in sync with this growing technology at ICPL. We assemble LEDs with our machines which can handle all types and shapes of LEDs and boards with size ranging up to 1200 mm and mounting angle +-180°, per 0.01°. ADM brand led with high glow element placed inside it. Keeping in mind ever-evolving requirements of our respected clients, we are offering a premium quality range of LED Bulb Assembly. Screws & heat sink paste needed to be provided by the customer.